Looking to enquire for private ownership? Horizon Yacht Sales provides yachts built and commissioned to your customised specifications, and as we deal directly with the yacht manufacturers themselves, you are assured of an extremely competitive price. Not only that, but your Caribbean yacht ownership purchase is tax free! 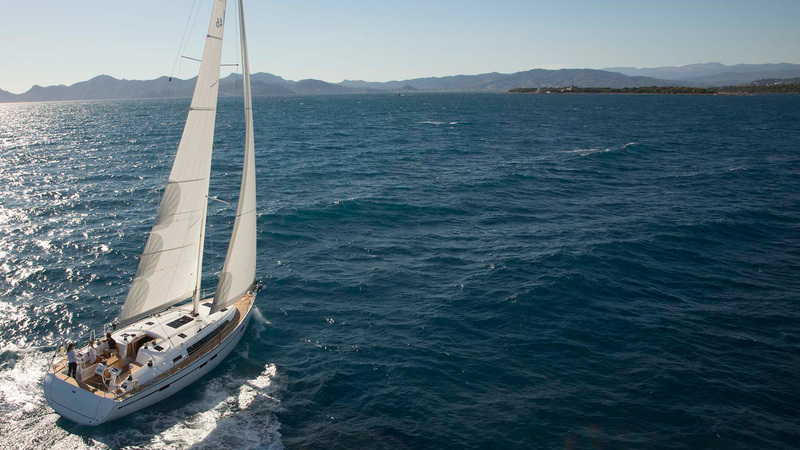 We also offer the ultimate test sail; charter a yacht in our Caribbean charter fleet, and if you buy a yacht within three months, we will deduct up to a week’s charter fee from your purchase price! Our private yacht sales team has over 20 years’ experience and will discuss your needs and requirements and suggest viable options that are designed to meet your cruising expectations and your lifestyle. After your initial consideration of yacht size, whether monohull or catamaran, the Horizon team can advise on interior layout, numbers of cabins and heads, engine upgrades, air conditioning systems, electronic packages, autopilots, safety equipments, and canvas and upholstery just to list a few. We guarantee that your private yacht purchase will be a hassle-free and rewarding experience like it should be. Our knowledgeable staff will assist you throughout the entire process. Should you be interested in financing on your yacht, we can help direct you to a yacht financing specialist. We can also offer assistance with yacht registration, marine insurance, and offshore company formation for yacht ownership. You may also be interested in finding out more about our comprehensive private yacht management programme to complete your Caribbean yacht ownership process. We look forward to helping you enquire for private ownership and welcoming you aboard your own yacht. Horizon are available to contact online, by phone or email. If we’re unfortunately unavailable, we’ll make sure to get back to you concerning your inquiry as soon as possible.